Sarasota, Florida, July 28, 2014 – Star2Star Communications, makers of the World’s Most Scalable Cloud Communications Solution, today announced they have been included in the prestigious CRN 2014 Network Connectivity Services Partner Program Guide (PPG), which highlights the service providers and technology vendors whose offerings provide the underpinnings of today's mission-critical network connectivity solutions. Deep partnerships between IT solution providers and the telecom industry’s master agents and voice and Internet service providers (ISPs) are becoming the norm as customers demand a single services and support relationship for their voice, data and Internet needs. 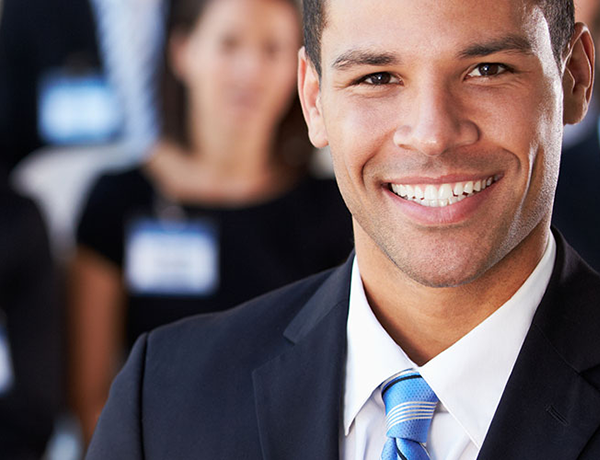 As these industries converge, CRN’s annual Network Connectivity Services PPG has become a critical resource that allows solution providers to locate vendors offering complementary connectivity solutions and services. All of the vendors featured in this guide have partner programs that embrace the IT channel. 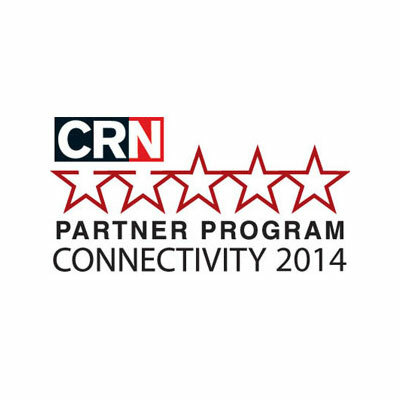 “We are proud to be among the few industry players that CRN has recognized as being truly able to help partners wrap their arms around all this convergence and to build successful and profitable businesses around it ” said Michelle Accardi-Petersen, Chief Marketing Officer of Star2Star Communications. The award is the latest in a series of awards and accolades for Star2Star. In May, Infonetics named Star2Star as a Top 10 Business VoIP/UC Providers. In March, Star2Star was named as a winner of the 2013 Unified Communications Excellence award. In February, the company was named as one of the top 10 job creators in the Tampa Bay area. In October, Star2Star received Inc. Magazine’s Hire Power Award, which recognizes the top private business job creators in the country. The company was also named to the Inc. 500 | 5000 list for the third year running. Founded in 2006 in Sarasota, Florida, Star2Star Communications delivers the World’s Most Scalable Cloud Communications Solution. Star2Star unifies customers’ voice, video, fax, instant messaging and presence management into a single, easy-to-use system. Star2Star’s award-winning, patented Constellation™ technology overcomes the reliability and quality limitations of other communications technologies.